Can GOP use Pelosi's crumbs comments on the campaign trail? - Integration Through Media ....! 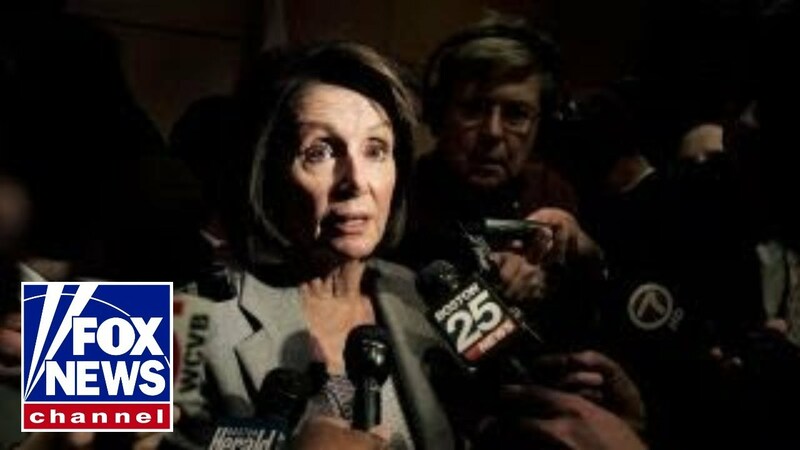 Can GOP use Pelosi’s crumbs comments on the campaign trail?